The Goodman Gallery in Johannesburg is currently exhibiting El Anatsui’s show; Meyina (25 Nov -20 Dec 2017). Meyina (Ewe language) can be loosely translated as ‘I am going’. Prior to making its way to Johannesburg, the show was on view at the Prince Claus Gallery in Amsterdam until April 2017. This is the first major solo exhibition of Anatsui’s work on the continent. Perhaps, Meyina, in this case can be translated to ‘I am going home’ as Anatsui’s work finds a temporary home on the continent. Installation view of Meyina. Courtesy of Goodman Gallery. Meyina is curated by CCA Lagos (Centre for Contemporary Art) founding director Bisi Silva, a long-time colleague and friend of El’s. 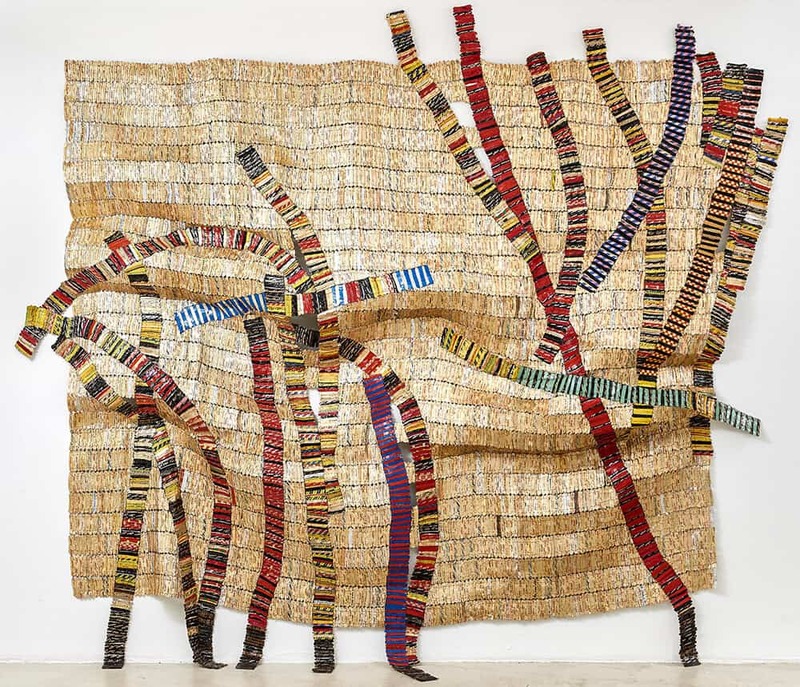 She succeeds in giving us an overview of the man and the artist through a collection of 7 sculptural installations, archival records; including letters, emails, old planning notes, as well as a video feature focusing on Anatsui’s process for creating the work. Anatsui’s work is a story of parallels; static yet fluid, tactile and abstract, heavy yet transparent and pliable, a tapestry of skill & labour. Each time the work is hung, it takes a different form…….allowing multiplicity in arrangement and interpretation. 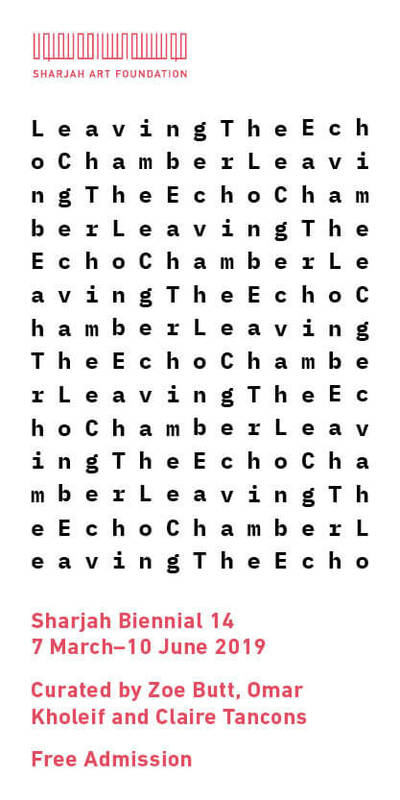 The work requires interaction from the viewer and remains open-ended, indeterminate and limitless. Anatsui primarily works with recycled materials that have been used and touched and therefore imbued with meaning and histories. The combination of concepts and materials disrupts traditional ideas and definitions of art. El Anatsui, Horizon, 2016. Bottle caps, 260x460cm. Courtesy of Goodman Gallery. The sculptures are carefully crafted, dissolving the forced distinction through which we separate what is art and what is craft. 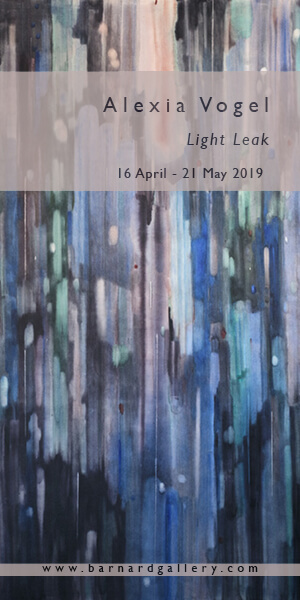 The pieces are intricate and pleasing to the eye, offering a kind of material truth and intense connection to nature and can be read as documents communicating themes around re-use, transformation, consumption and waste….all against the backdrop of histories of colonial & post-colonial powers. Although he is renowned for his incredible masterpieces made from recycled bottle tops, Anatsui also incorporates other mediums in his practice; clay, wood, printing caps, cassava graters etc. His four decade long career has gained him the respect of peers and admiration of art lovers. He was awarded the Golden Lion for Lifetime Achievement at the Venice Biennale in 2015 and the Praemium Imperiale Award for Sculpture in 2017, among many others. 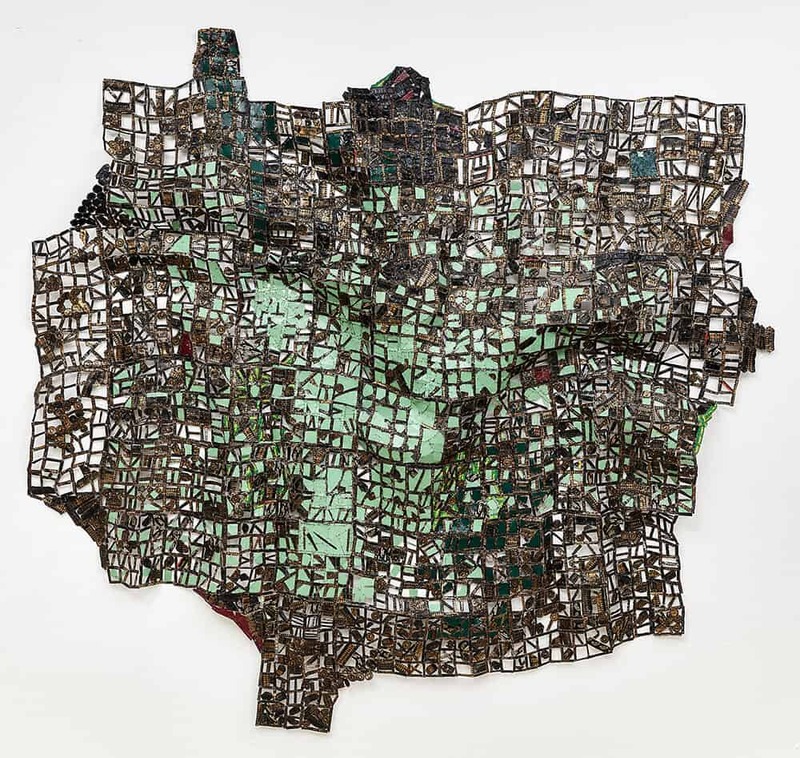 Born in Ghana and working primarily in Nigeria, as a sculptor and professor since 1975, El Anatsui’s career as we understand it today took form in 2002 at the Venice Biennale, when he debut his new work made from bottle caps and liquor bottles retaining rings. His studio is located in the Southeastern town of Nsukka. This is where the ideas are born, the material threaded into ‘blocks/units’ and the final works assembled with the help of studio assistants, many of whom are artists and mentees. The materiality and intricacy of the work gives way to the time and effort required to create the work. The process is collaborative, iterative and time intensive……a labour of love. El Anatsui, Resolution, 2016. Bottle caps, 320x336cm. Courtesy of Goodman Gallery. Like most of his previous work, the installations in this show (Meyina) are conceptual and sculptural with a flat form and abstraction, therefore not necessarily experienced purely as sculptures….not quite sculpture, nor painting nor collage….but somewhere in between or perhaps all at once. El Anatsui, Tsu, 2016. Bottle caps, 225x242cm. Courtesy of Goodman Gallery. More than just a Curator, Bisi Silva (1962 -2019) lives on!